Courier service for all your events and Exhibitions nationwide When you need timed collection and delivery to meet your time desired slots, we provide you with tailored bespoke solution for all your logistical needs nationwide 24/7. Our timed event delivery service will ensure you the peace of mind required when organising your critical corporate events and exhibition. Why choose our same day delivery service for your events? 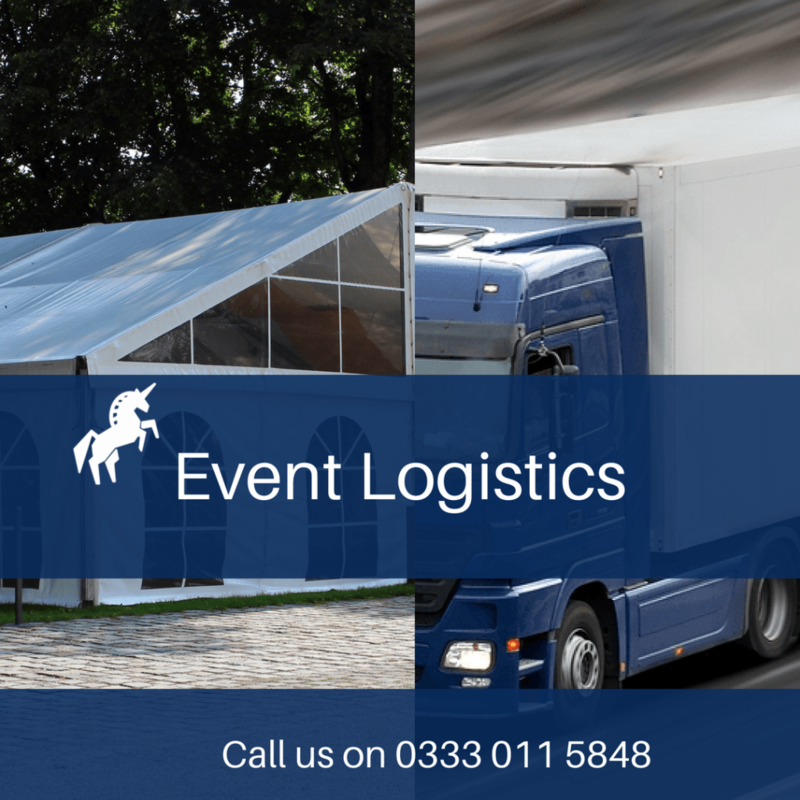 Tailored service to ensure your event logistics are done swiftly from start to finish.